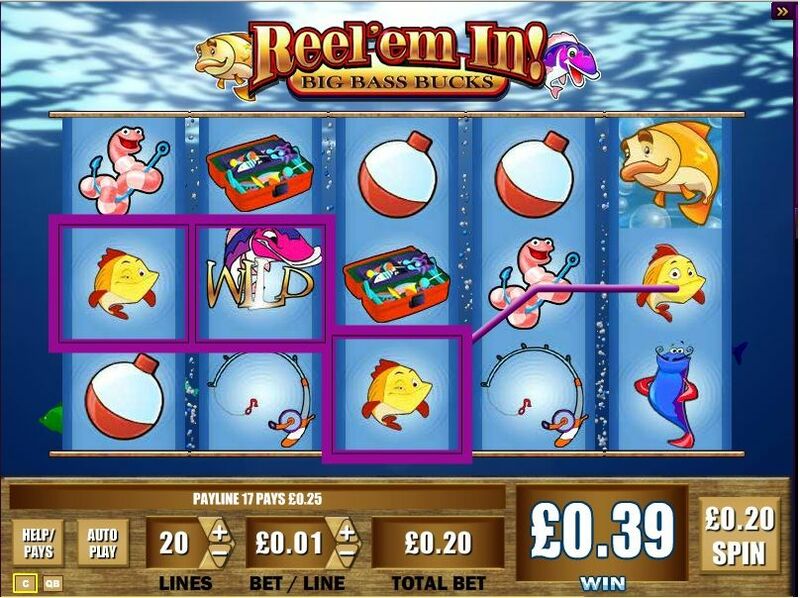 WMS Gaming is proud to announce the launch of the Reel Em In – Big Bass Bucks slot on Thursday 1st December 2011. 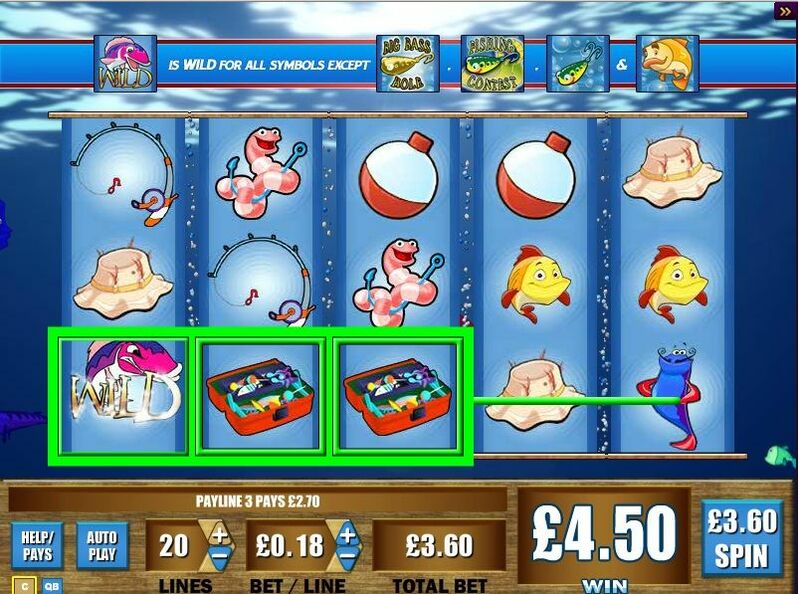 This Classic Vegas slot has more features than a Catfish has lives!
? The Fly Fishin’ Feature randomly awards credits for the Big Bass on Reel 5. You can also land three or more Lure symbols to trigger the Fishing Hole Feature on any base spin.
? Select a fisherman to see how many casts you’ll get, then head to the fishing hole to cast into the underwater goldmine. 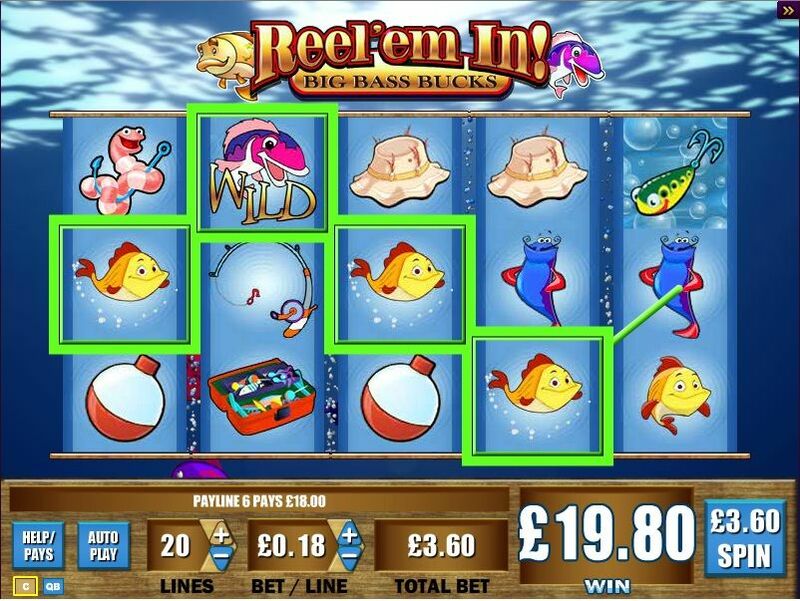 Reel in fish for various cash prizes, a boot for the chance at additional casts, or a treasure chest for the chance to visit the Big Bass Fishing Hole or Fishing Contest Feature rounds!
? 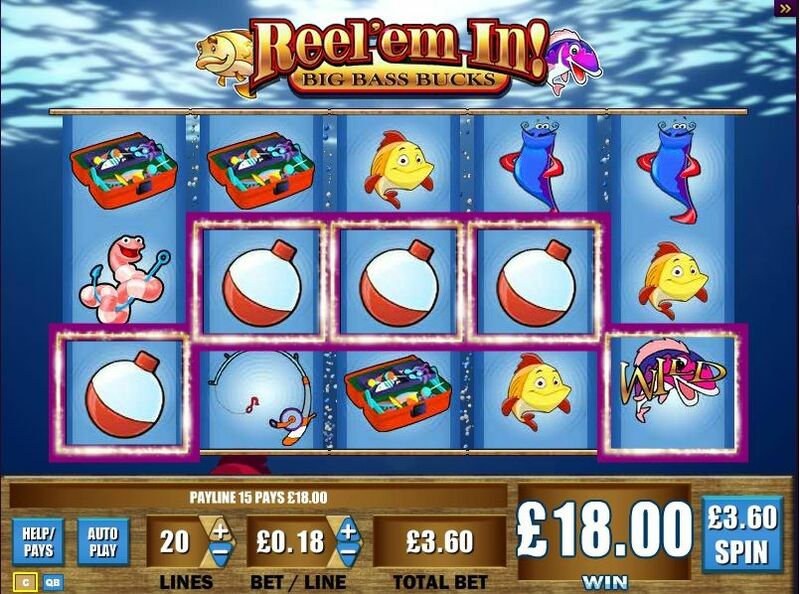 At the Big Bass Fishing Hole Feature you’ll find the catch of the day, worth significantly higher credit values per fish. In the Fishing Contest, cheer your fisherman on as he tries to reel in 1st place for the chance at the highest bonus reward.
? You can also enter the Big Bass Fishing Hole or Fishing Contest Features directly from the base game by triggering the feature with 1 of 2 special Lure symbols on reel 5, for additional ways to join the fun! Play Big Bass Bucks at Slots Magic Casino!